We have a wide selection of frames in our optical room and direct access to the most fashionable brand’s collections. 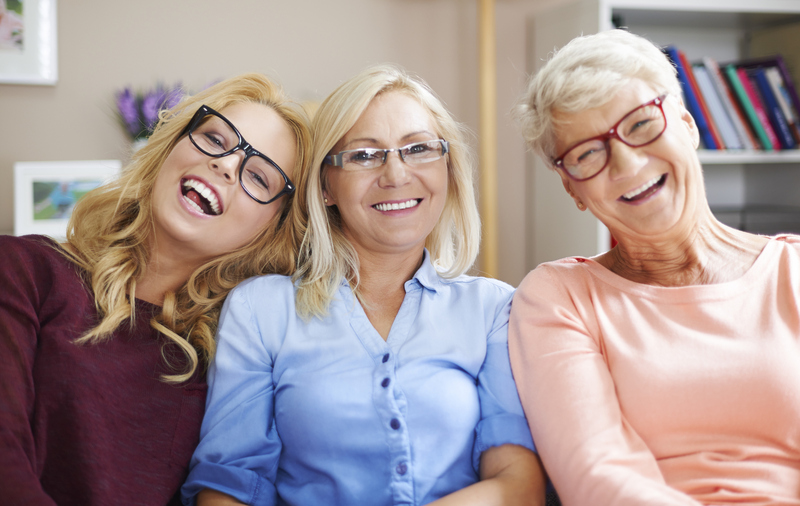 Our trained staff are happy to help you find the appropriate frame to match your style. You receive a complimentary fitting and adjustment for all frames purchased in our office. Some of our brands: Ray-ban, Adidas, Nike, Guess, Michael Kors, Vera Wang and new collections every month.